RELEASE is a community of Lamar students and alumni from various backgrounds who have a passion for living as disciples of Jesus Christ. Churches throughout the Golden Triangle area have been taking strides to reach the campus of Lamar University for years. As believers lift their prayers for unity within the body, we have seen the Lord move the hearts of His people to join hands and work as one for the purpose of seeing His kingdom come. RELEASE is the product of those prayers. 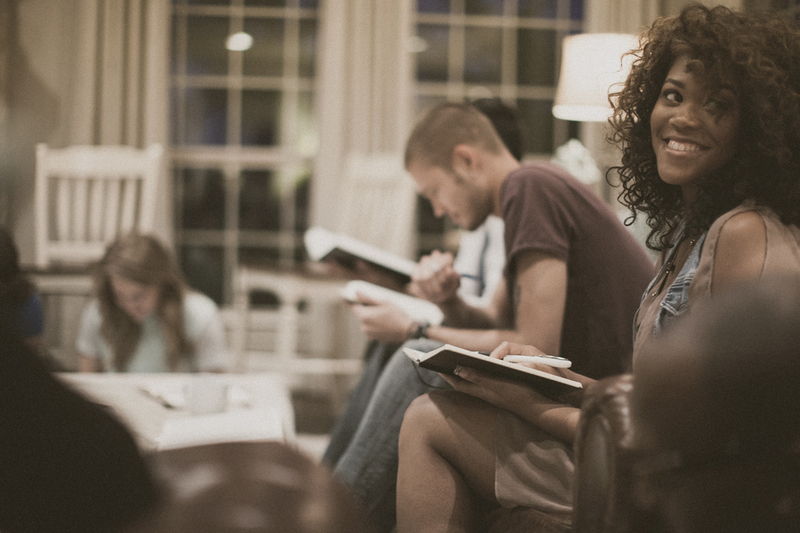 In 2010, God brought together two on-campus Bible studies, one led by Pastor Stephen, another founded by Triumph, Nederland. Through this joint work, the ministry of RELEASE was established to impact the campus of Lamar University. Today, RELEASE is known by many churches in the area as their doorway to reaching college students at Lamar. Their support, prayer and service is crucial to continuing the spread of the gospel on the campus. Cathedral in Beaumont, Texas is a faithful supporter of RELEASE.